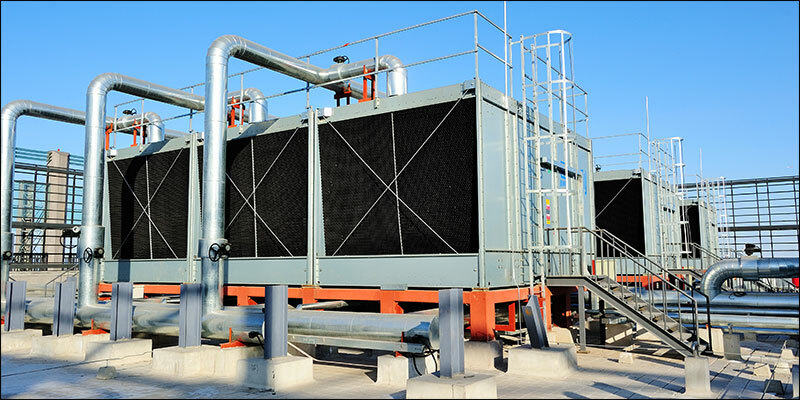 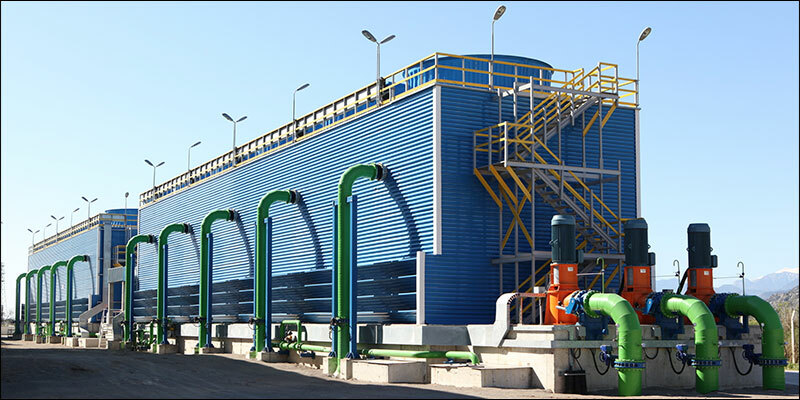 A full service cooling tower contracting company, The Calvitti Company was founded by John Calvitti, Jr. in 1958. 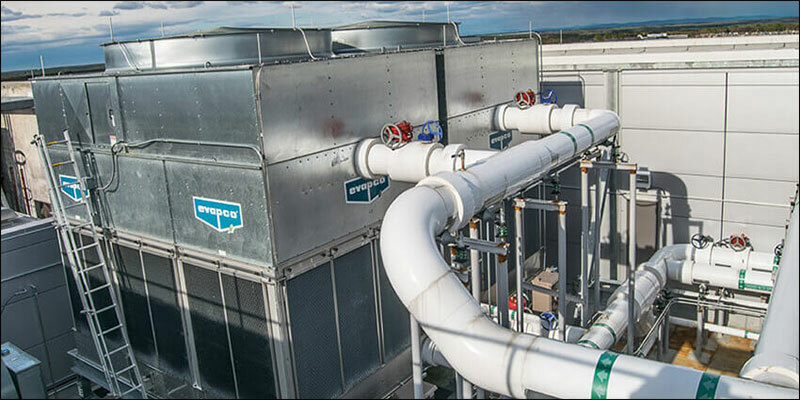 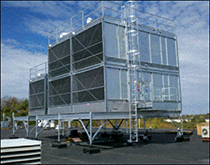 Since our first cooling tower installation in 1959 (for the Marley Cooling Tower Company), The Calvitti Company has built numerous towers for use in petrochemical, manufacturing, processing and HVAC applications. 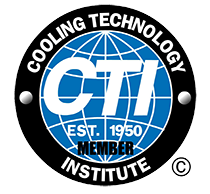 Today, the third generation of the Calvitti family continues the tradition of providing quality installations and service of cooling towers. 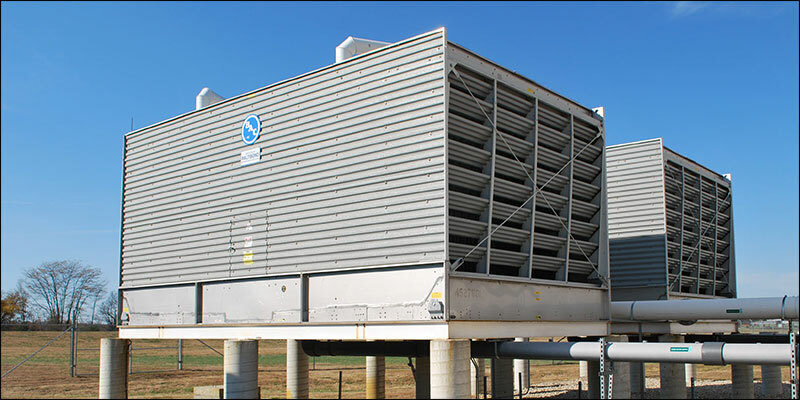 Our focus has expanded over the years to include not only the repair, maintenance, and upgrade of all makes and models of existing towers, but the servicing and reconditioning of heat exchangers.